Unwrap the dense cake and slice it thin or in small triangles and serve alongside your favorite type of cheese with small crackers. 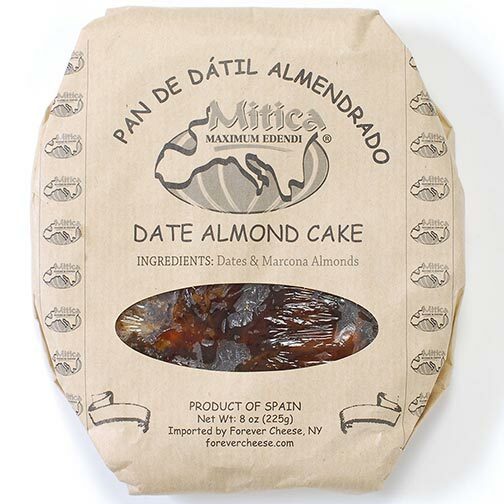 To make the Date Almond Cake, natural dates from the date palm are blended with Marcona almonds – a short, round, and sweet almond grown in Spain. 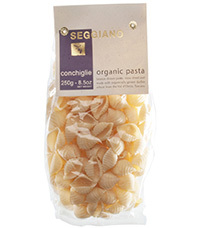 Together these two simple ingredients make for one exquisite feast for the senses. 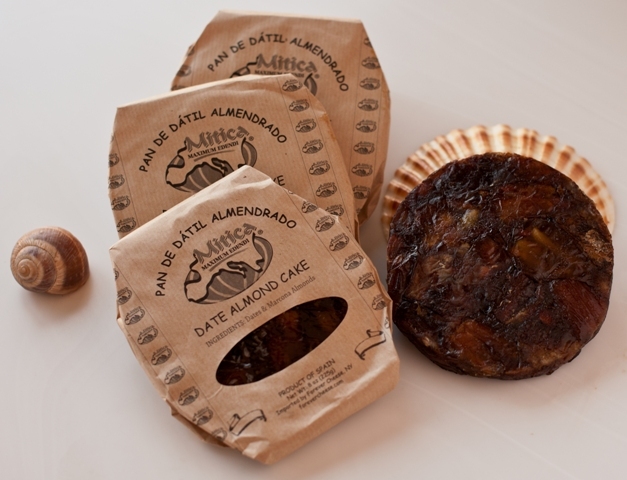 Imported by Forever Cheese, the 8 ounce Date Almond Cake is available at Whole Foods Market (in the cheese section), Murray’s Cheese (www.murrayscheese.com), Gourmet Food Store (www.gourmetfoodstore.com), and Marky’s Gourmet (www.markys.com) for $7-$10, depending on the retailer.